Working with Rudy is always a pleasure. He is very professional and is great with communication. 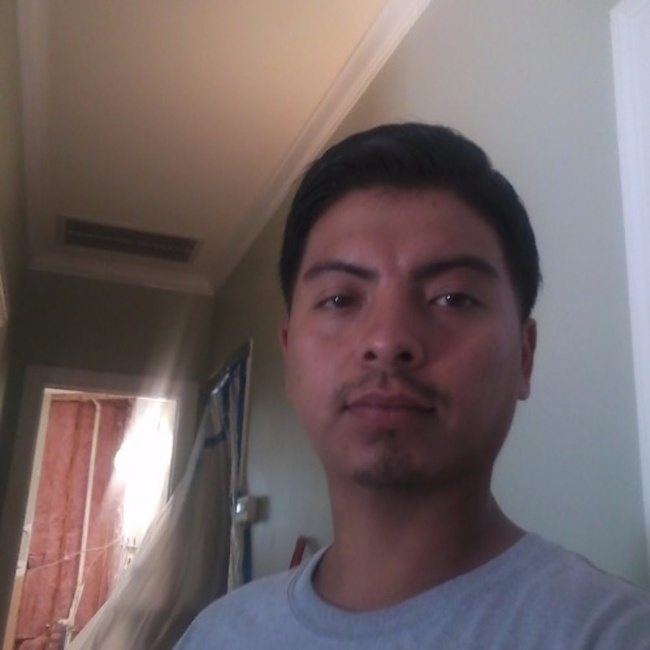 Rudy has done various kinds of jobs for us and has done great quality work on all of them.